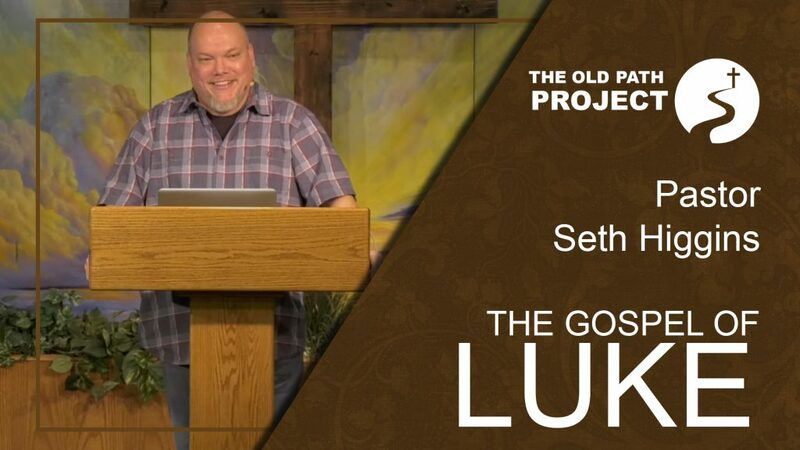 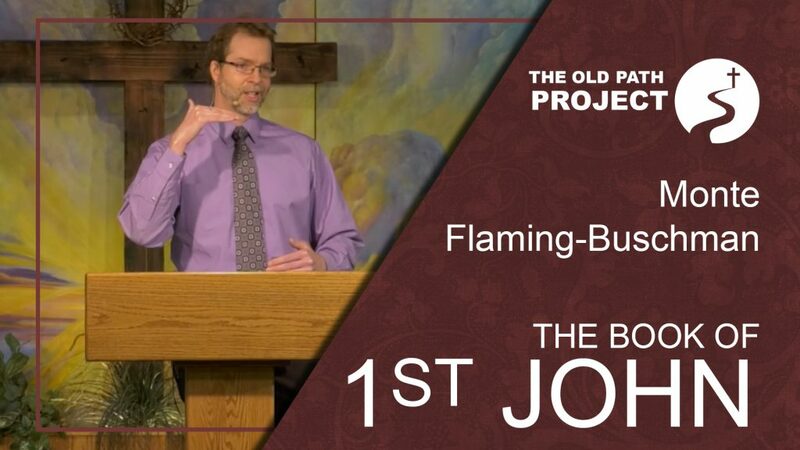 The Old Path Project is our featured Wednesday evening Bible Study. 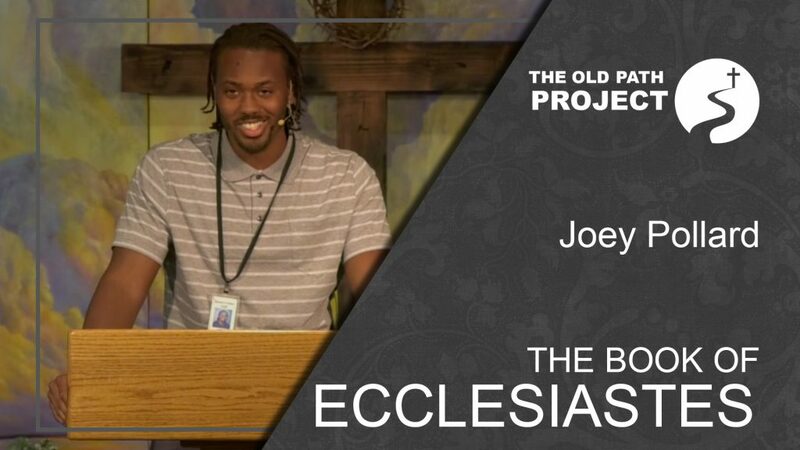 A rotation of young men eager to teach their generation the Word of God, verse by verse, chapter by chapter. 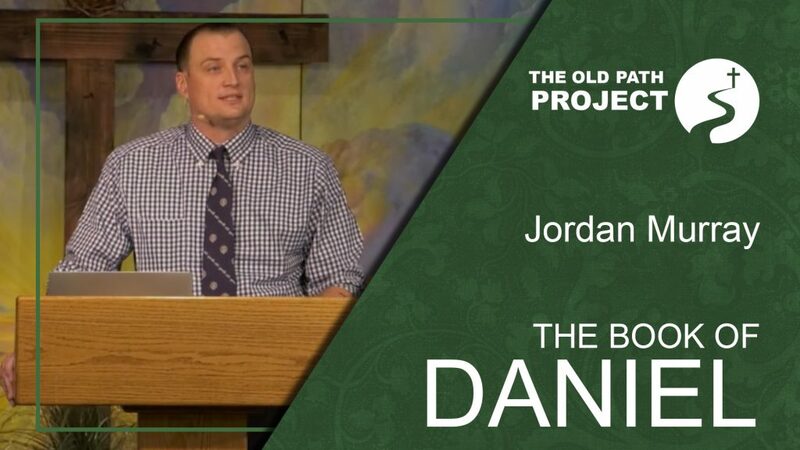 You can watch The Old Path Project live every Wednesday evening at 6:30 PM.